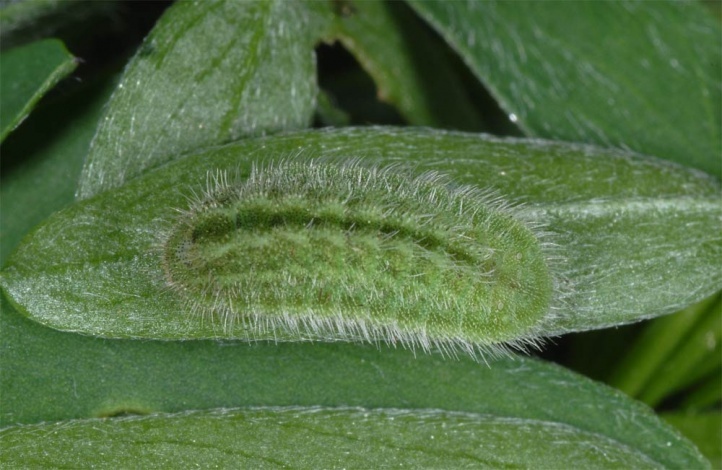 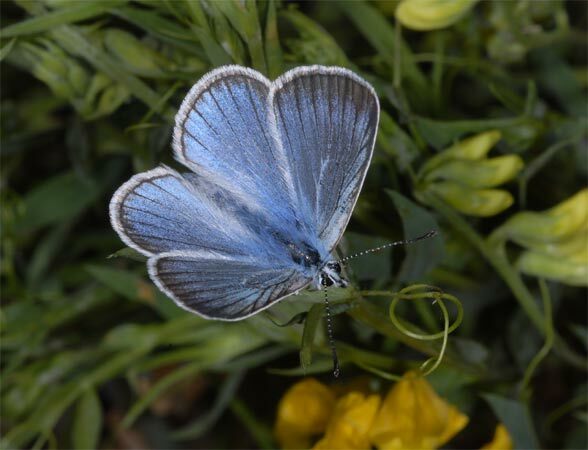 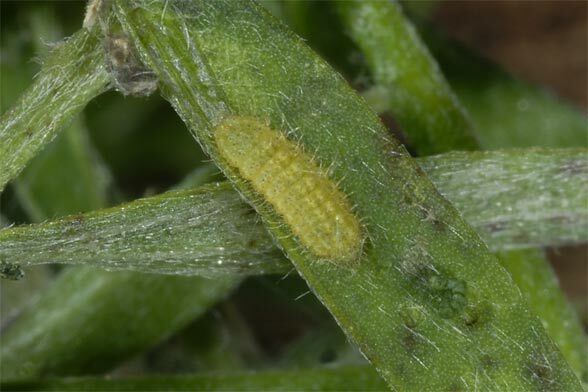 The larvae feed especially on Vicia cracca and Vicia tenuifolia, but also Lathyrus pratensis. 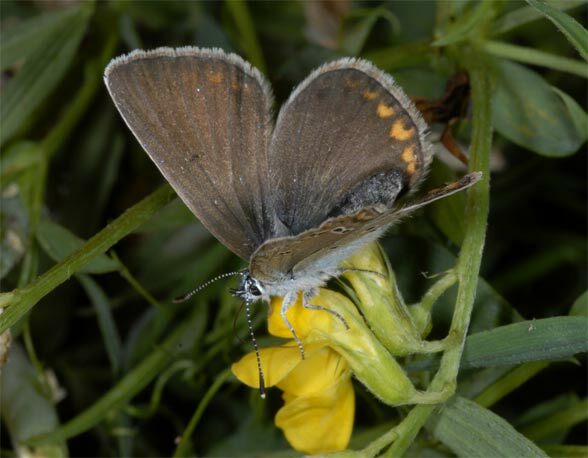 Polyommatus amandus is a mesophilic to hygrophile species that is characteristic for margins and fresh fallow land and forb communities near the forest. 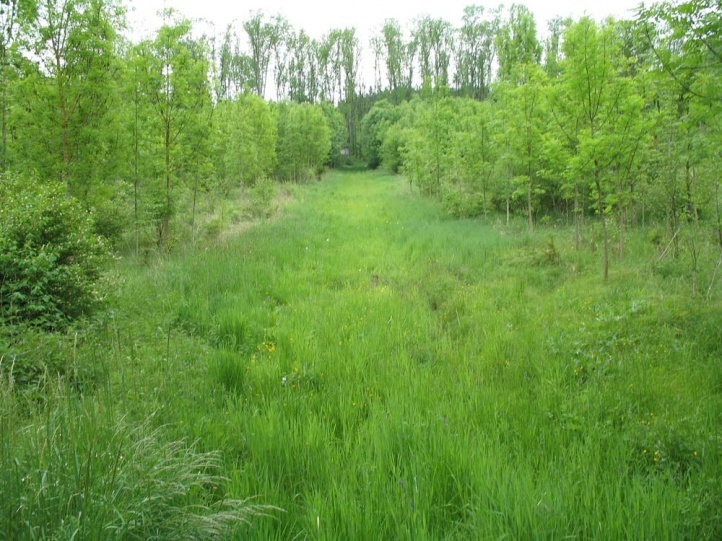 On the eastern Swabian Alb, it occurs in clearings, embankments and forest edges. 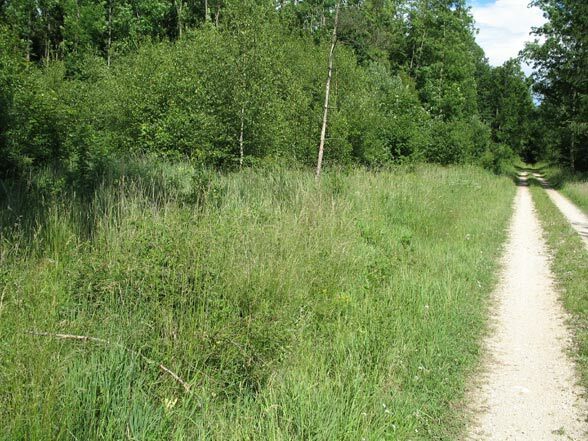 It can be observed often in species-rich, relatively wet woodland margins with Zygaena osterodensis, Satyrium ilicis and Z. lonicerae along forest paths through ash- and oak-rich, light forests. 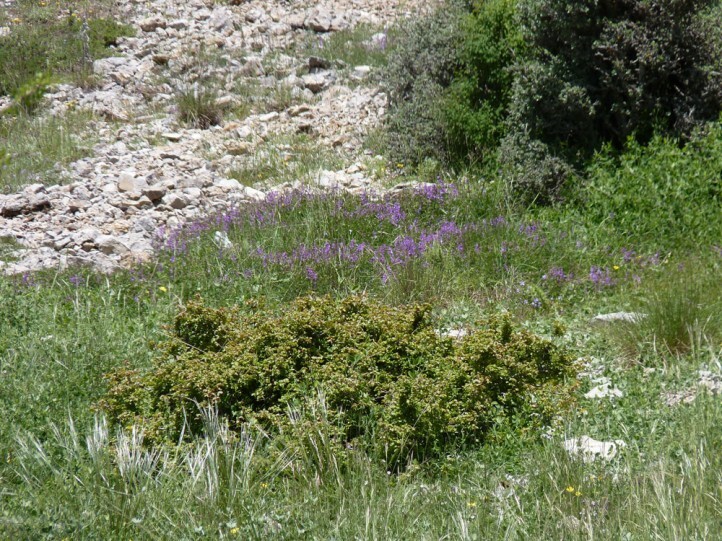 They also reproduce in margins of higher growing, little grazed limestone grasslands and similar places. 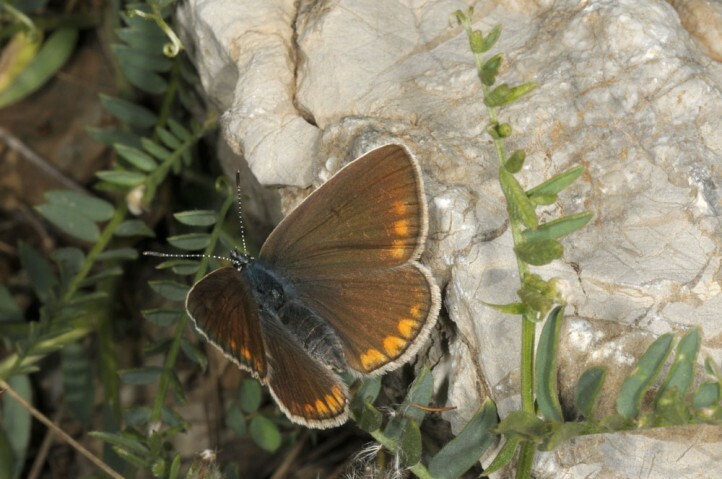 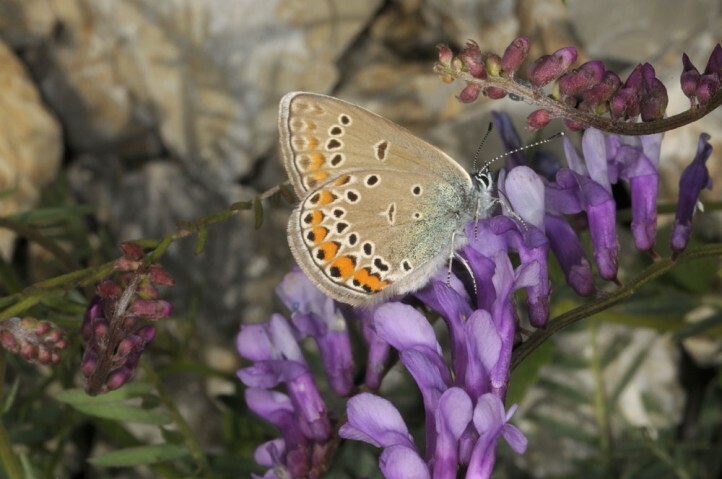 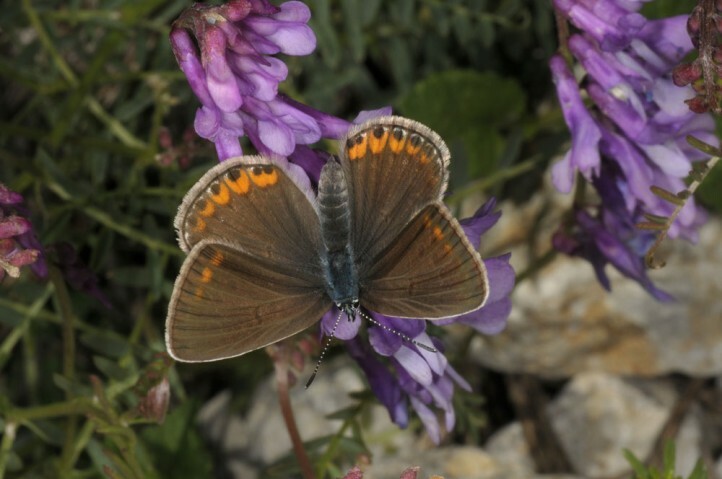 In Valais, I met adults on clearings of Larix forests on steep slopes with Lathyrus pratensis still at 2100m above sea level. 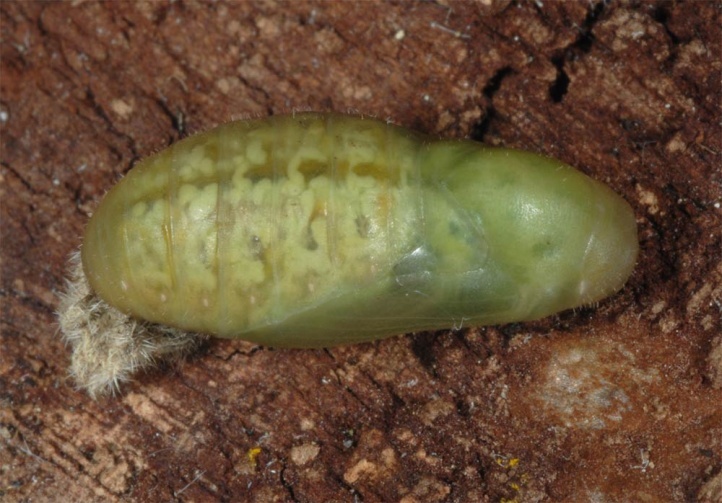 A single generation is performed from late June to July. 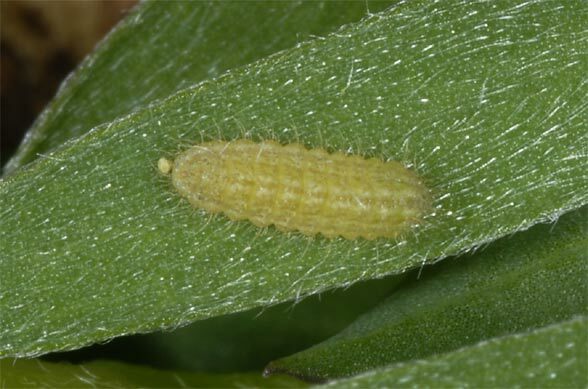 The young caterpillar overwinters in the second instar at ground level. 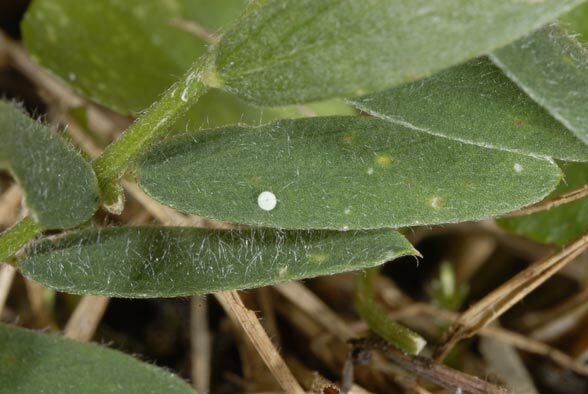 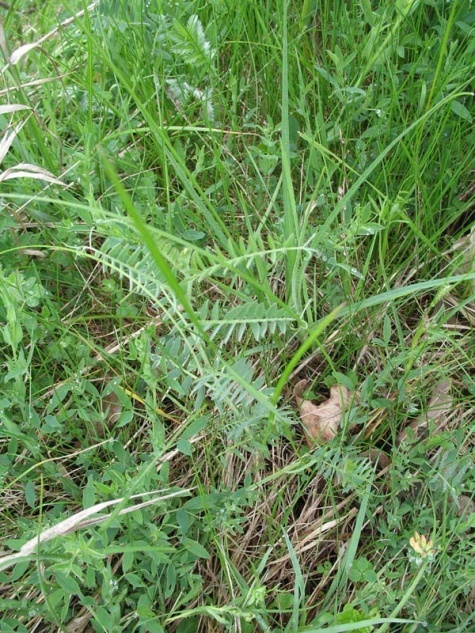 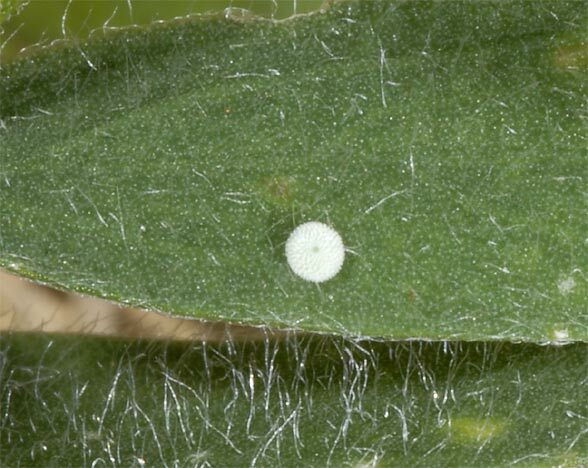 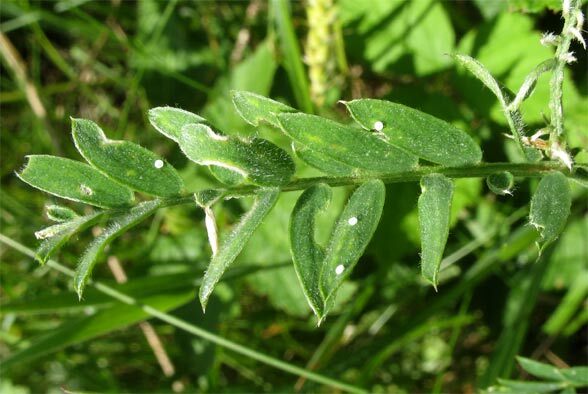 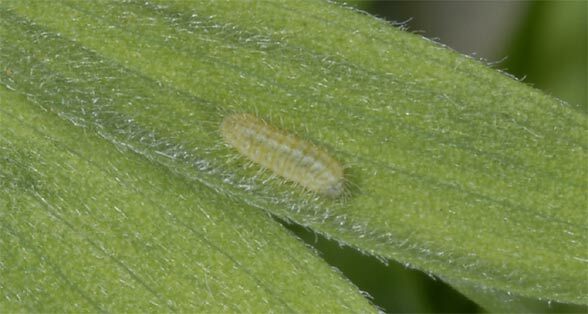 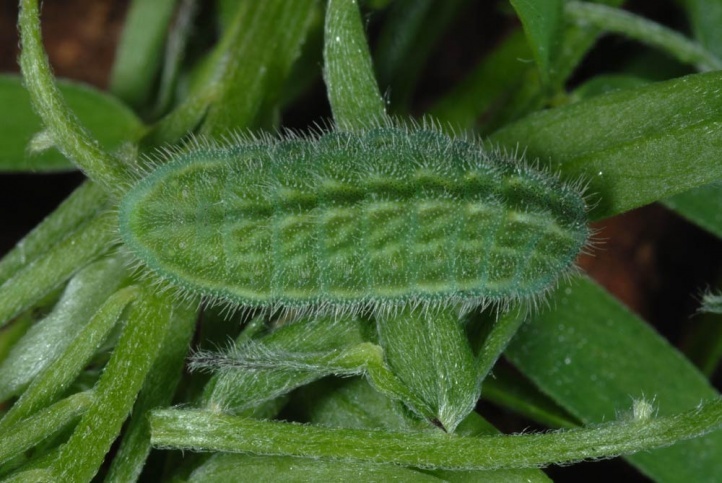 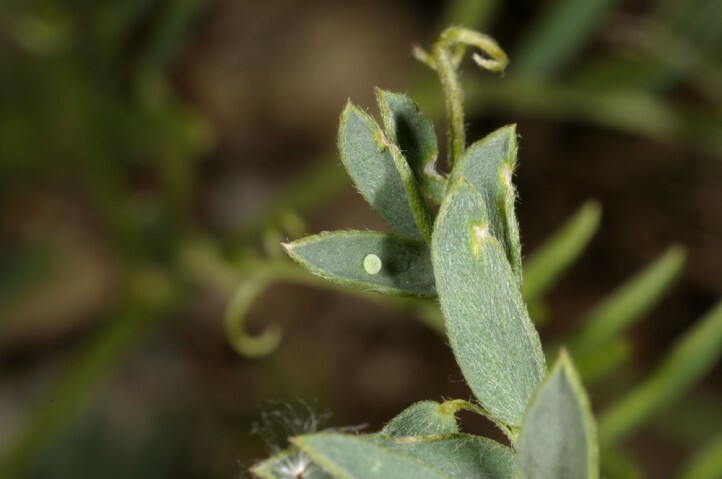 Eggs are laid on the upper leaf surface, rarely also on stems particularly of Vicia cracca. 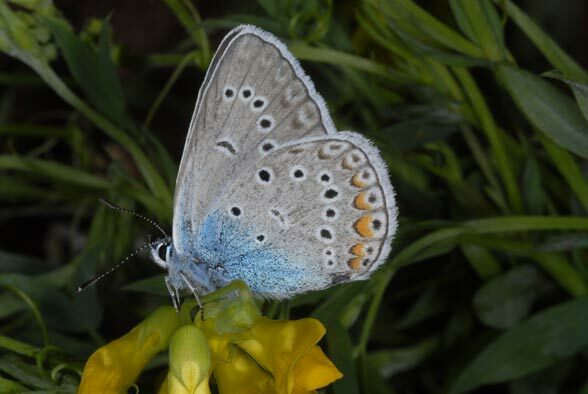 The males patrol often quite persistent in the habitat. 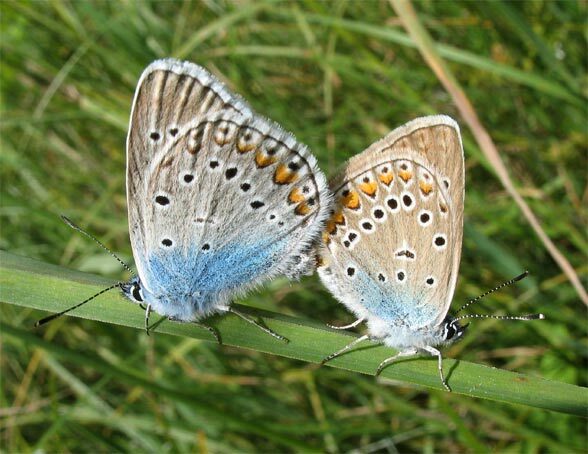 The females are much less noticeable. 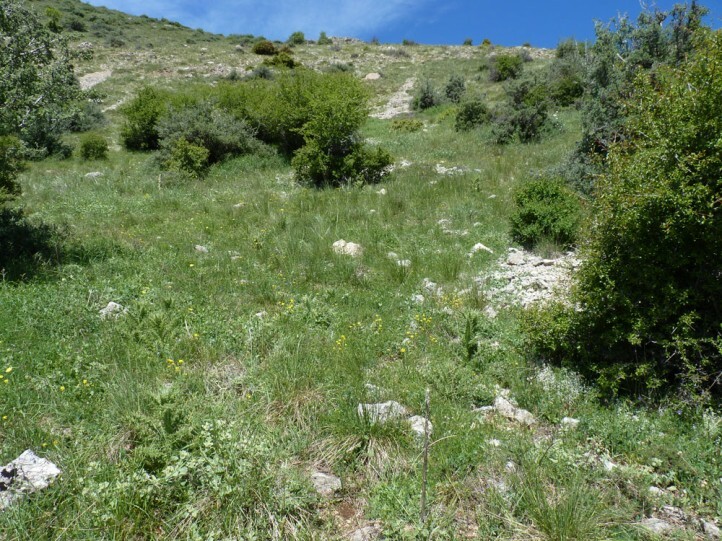 The distribution ranges from Northwest Africa to Spain (very local, more in the north), Southern France, Italy (Apennines) and the Alps (central and southern parts). 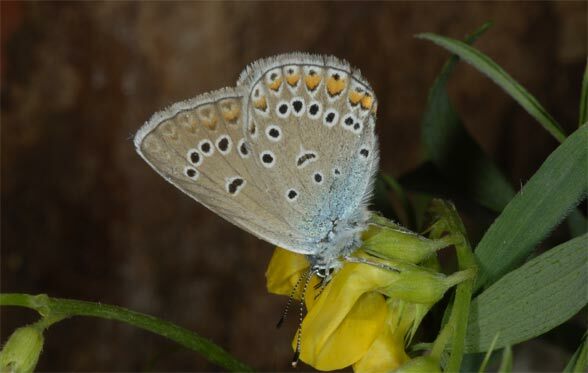 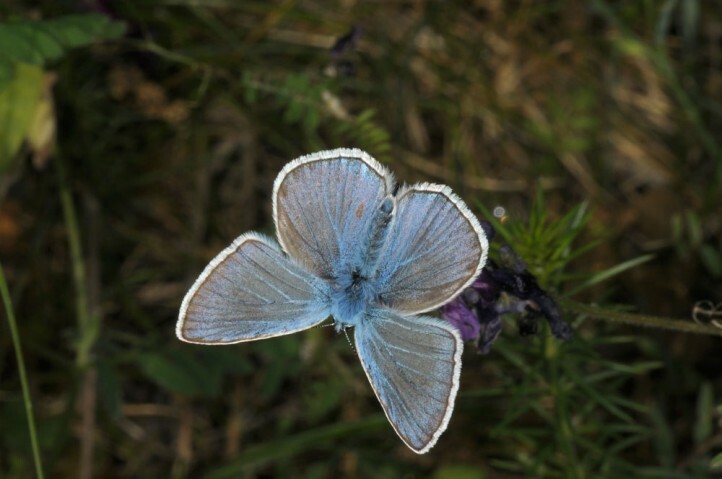 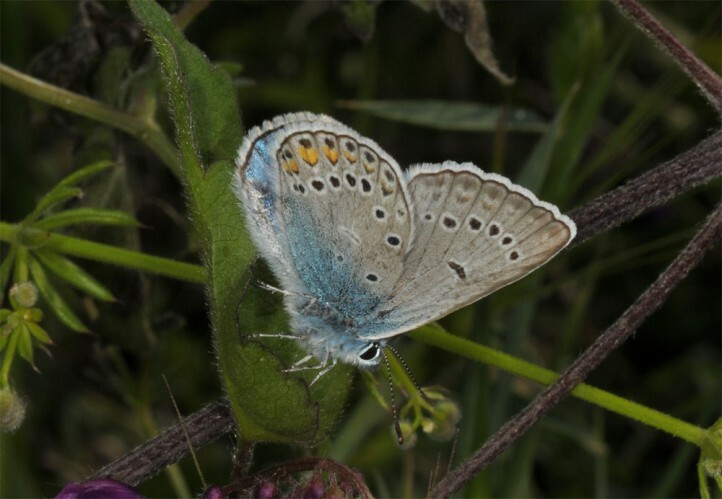 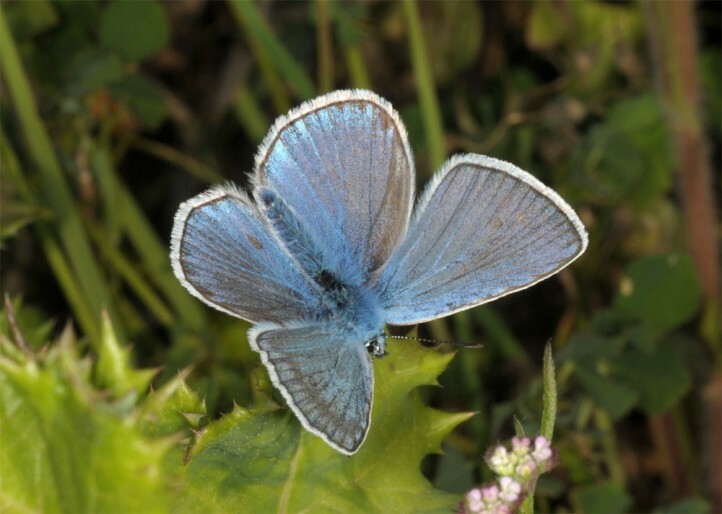 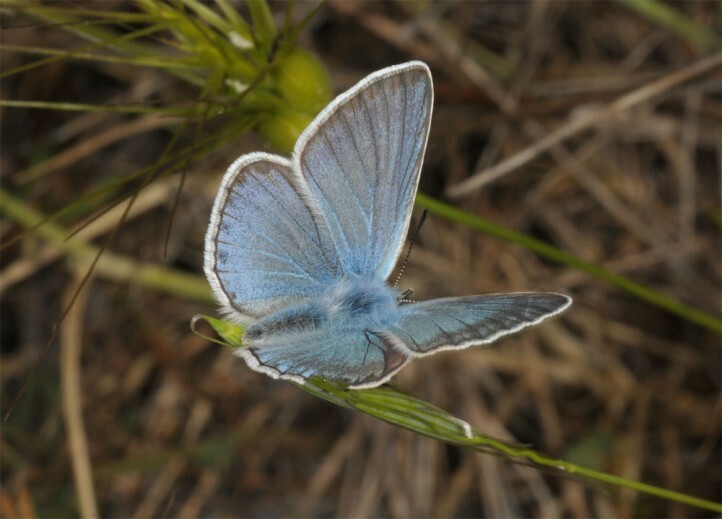 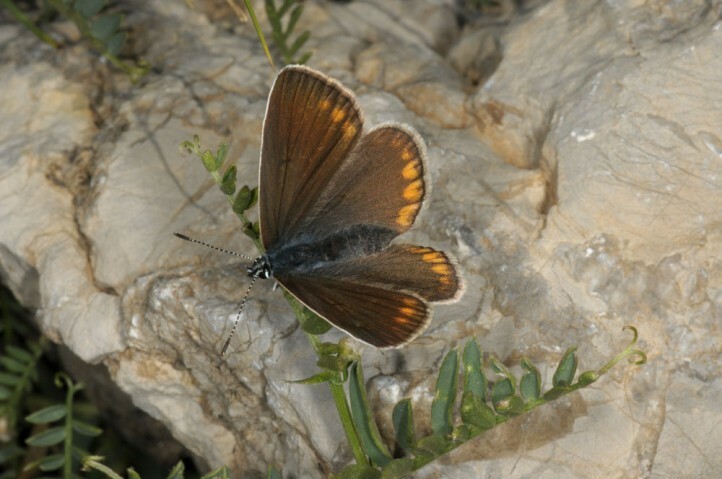 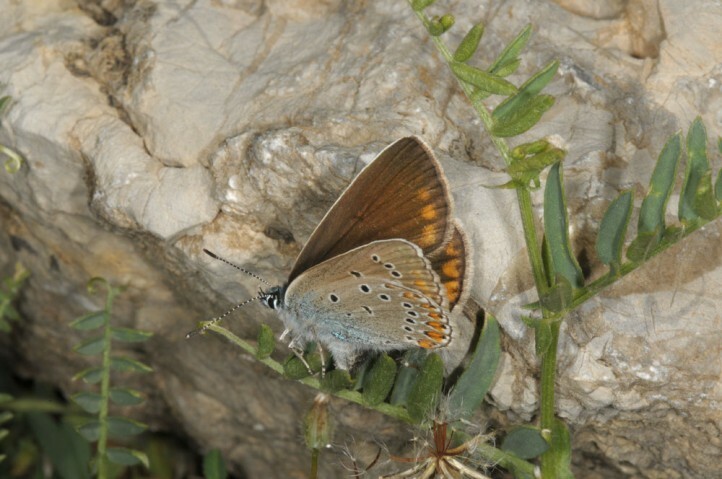 Polyommatus amandus is more widespread east and southeast of the line eastern Swabian Alb in Germany - Denmark - Norway and occurs to Western Asia (Turkey, Iran, southern Russia).